An illegal alien has been convicted and sentenced to seven years in prison for sexually abusing his child daughters in Mobile, Alabama. 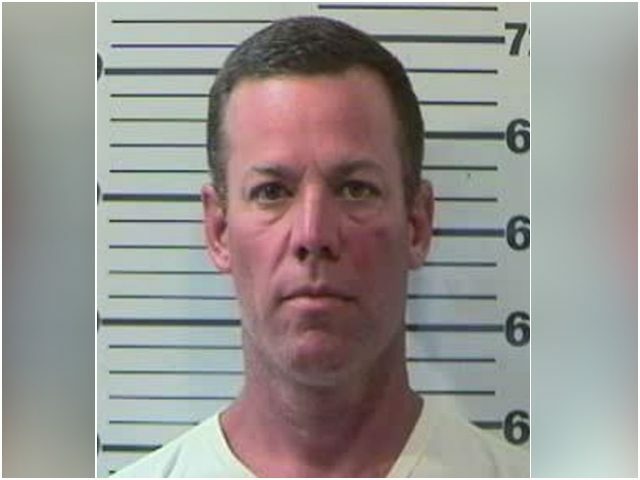 Mauricio Alberto Arguello, a 47-year-old illegal alien from Nicaragua, was convicted of sexually abusing his 7-year-old biological and 11-year-old stepdaughter some time before December 2017, when he was first arrested, according to AL.com. Arguello, according to authorities, overstayed his visa — about 607,000 immigrants overstayed their visas in Fiscal Year 2017 — before molesting his two daughters. Originally, the illegal alien’s bond was set at $15,000, but that was revoked after he was discovered to be in the U.S. illegally. Arguello sexually abused his 7-year-old daughter, court records say, during a visit with her before December 2017. His 11-year-old daughter said her illegal alien father sexually abused her in the home that she and her mother lived in with Arguello. The illegal alien was also convicted for breaking a restraining order against him on behalf of the children’s mother and his daughters. Following his completion of his 7-year sentence, the illegal alien will be deported out of the U.S. back to Nicaragua.